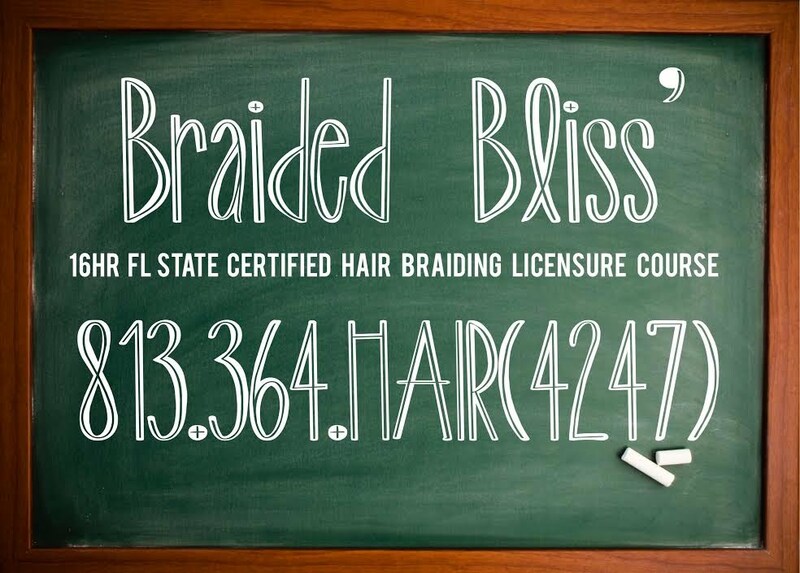 Braided Bliss offers an authentic approach to natural beauty and education. Our services are offered at reasonable prices, to promote the healthy maintenance of beautiful hair. Don’t be called the bootleg braider anymore! Are you serious about your talent and want to make the money you deserve? Don’t put you career on hold any longer! Get Your Share of a Multi - Billion Dollar Industry! Braided Bliss Presents Part 1, of The Au Naturel Series. Your Resource For Healthy Beautiful Natural Hair. Suffering from hair drama? Frustrated with relaxers & want to transition to natural hair? Ready for a new look, but don't know where to begin? Have you gone natural and want to maintain healthy natural hair?